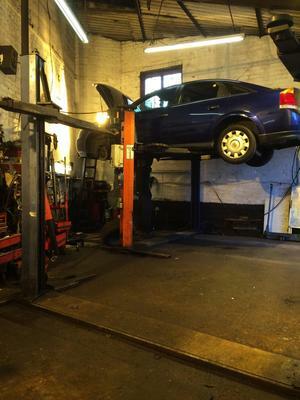 "Car Clinic are a well established local company who have a reputation for excellent service and quality, and offer some of the most competitive prices in the area.From our workshop to service centre (with vehicle diagnostic equipment), we offer an excellent service at unbeatable prices.Our prices are very competitive compared to those of the local main dealers.So, are you paying more than you need to?" Car took longer than expected to do but I appreciated their honesty when they called me to say it wasn’t right and they couldn’t give it back to me. Got it back dinner time the next day and was more than impressed with the service. Would defo recommmend. Prompt efficient service. Pleased with the work done. Great competitive price. Would definitely recommend. Very good and knew what he was about.